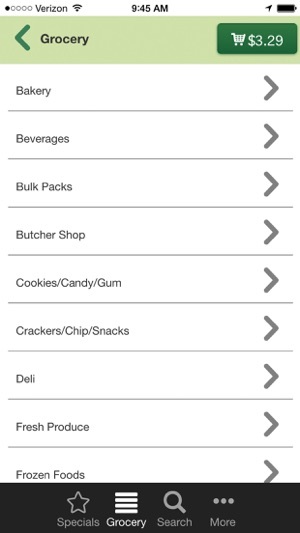 CobornsDelivers.com brings the grocery store right to your door. 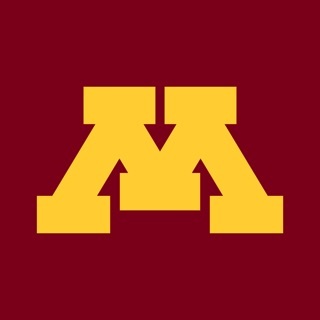 Powered by one of Minnesota's oldest and most-respected grocery retailers, CobornsDelivers brings a full grocery and liquor store to your mobile device...and convenient home delivery service to your home. Affordable. Amazing. Awesome! 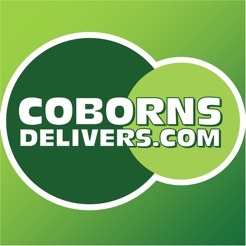 Maximize your time, your life and your money with CobornsDelivers.com. 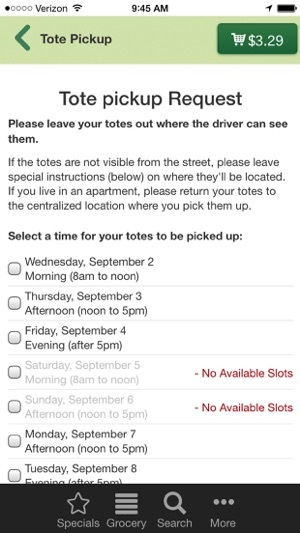 As others have noted, the ability to tell the app how many totes you want picked up is currently broken. Maybe not compatible with iOS 12. Overall though the most annoying thing is that when you search for an item you know they carry it sometimes does not come back in search results. This also happens on the website though so it is a problem behind the scenes in their inventory management and search software and not specifically a problem with it out. Do a search for diced tomatoes for example and it only returns a handful of hits but if you navigate to the proper section of the online store and look manually you will see dozens of choices. Their search is a mess. It has been for years. I don't have a grocery store near me and I don't have a car and I love this service! Previous reviews state that the app is too slow, well duh, if you treat it as though your walking through isles in the store......! 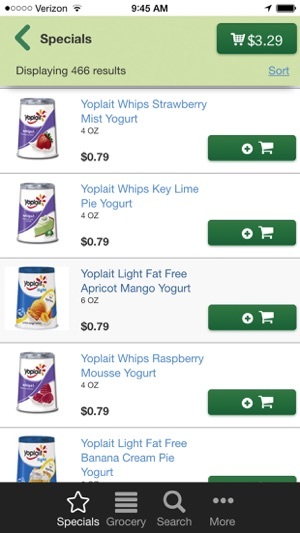 I just search for what I need or want and all possibilities for that item are displayed, choose one and add to your cart, Done! Adding and removing is simple and checkout couldn't be simpler! Thank you so very much Coborns Delivery! I really appreciate you and I don’t know what I’d do without you!!!!! Once you put an item in your cart, it takes a very long time to remove it. Or, for example changing from two items, down to one item. I like to add items throughout the week when I think of them or am out of them. Then later in a few days go into the checkout and look over my items, before I check out and make the purchase. If there's something I want to change, it literally takes more than one minute per item to increase or decrease the number of items that I want. I can't do this for 20 or 30 items.... which is the amount of time it would take me to run to target and grab the items in person. 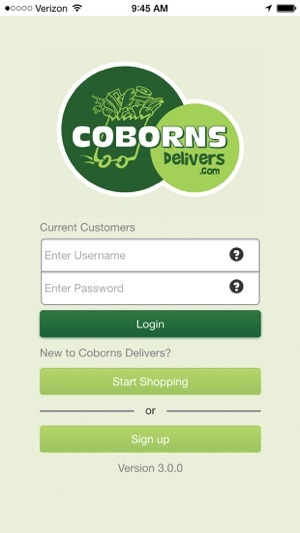 © 2014 Coborns Inc. DBA CobornsDelivers. All rights reserved.